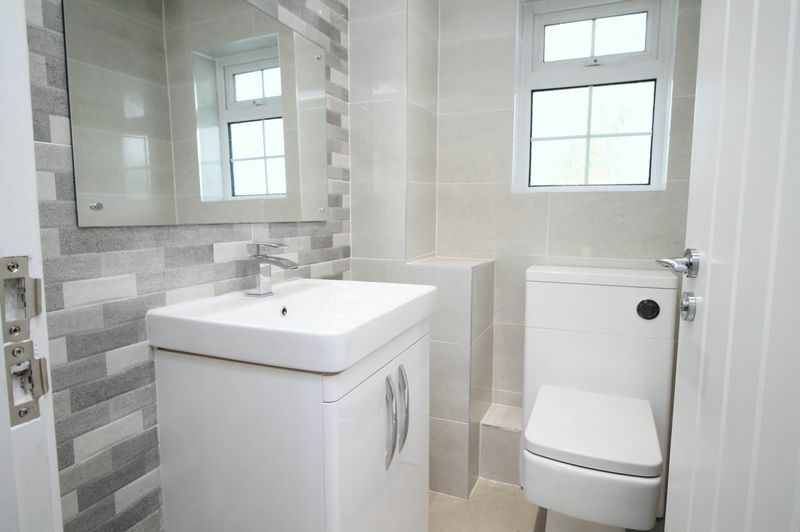 Refitted four piece bathroom suite. 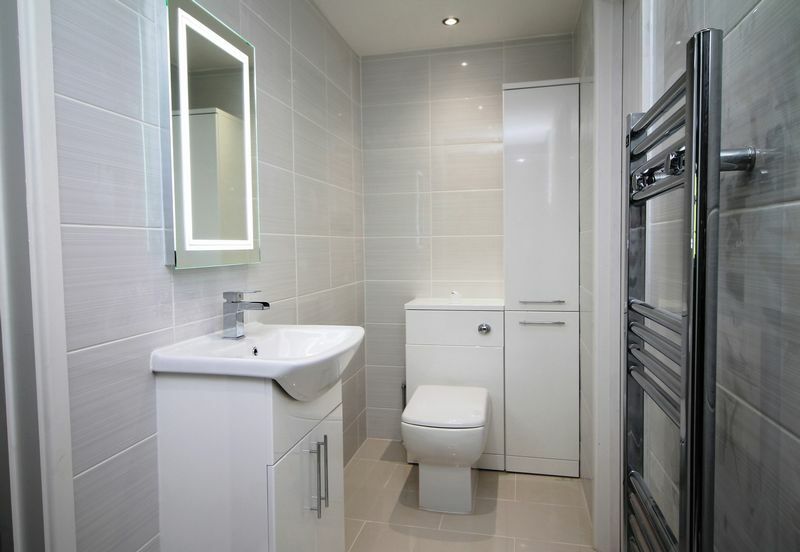 Jack and Jill en suite shower room. 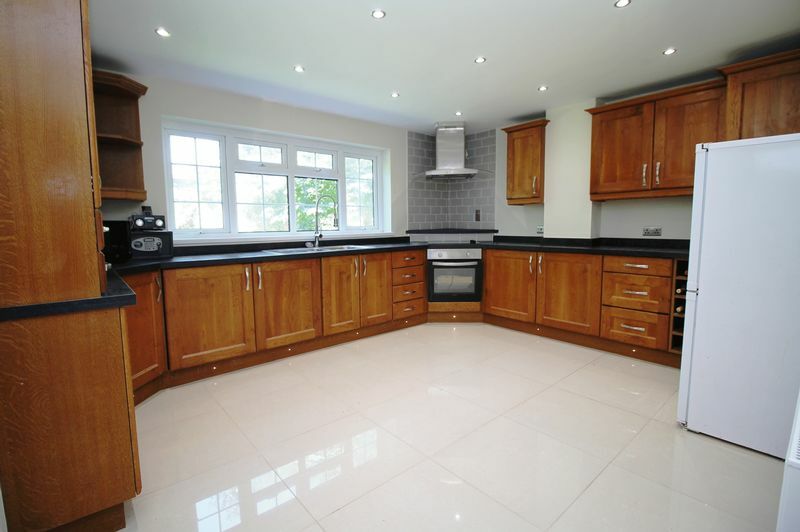 Nicholas Michael estate agents are delighted to offer to the market this substantial four bedroom detached family home tucked away on this incredibly popular cul de sac and sitting in a generous plot. 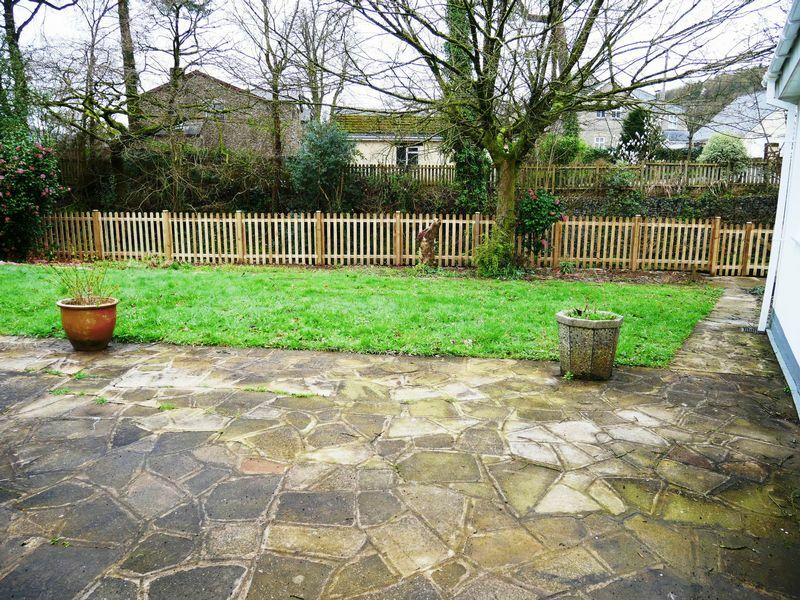 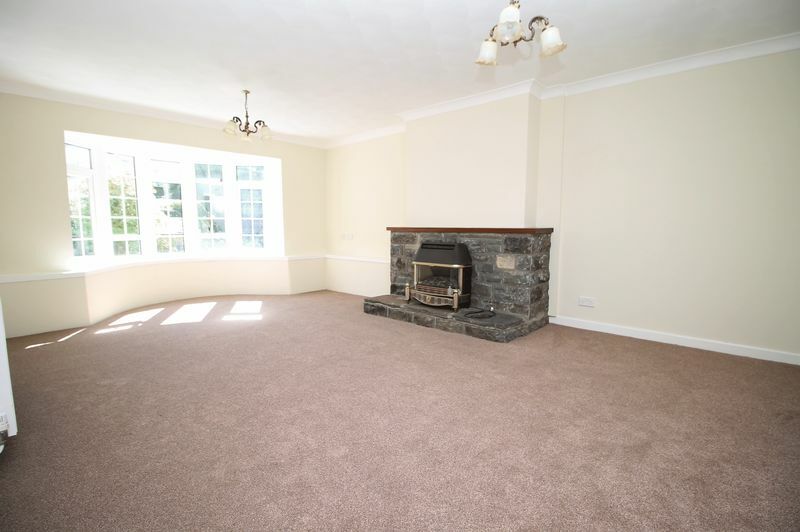 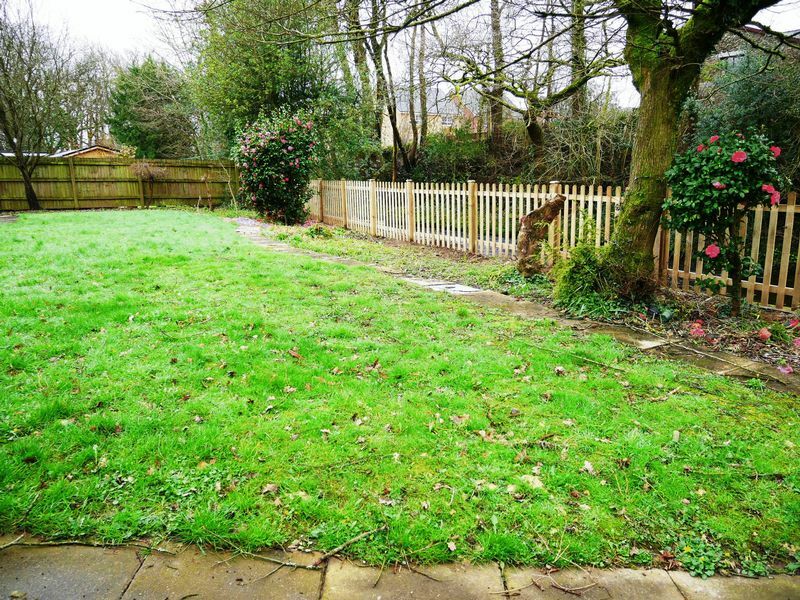 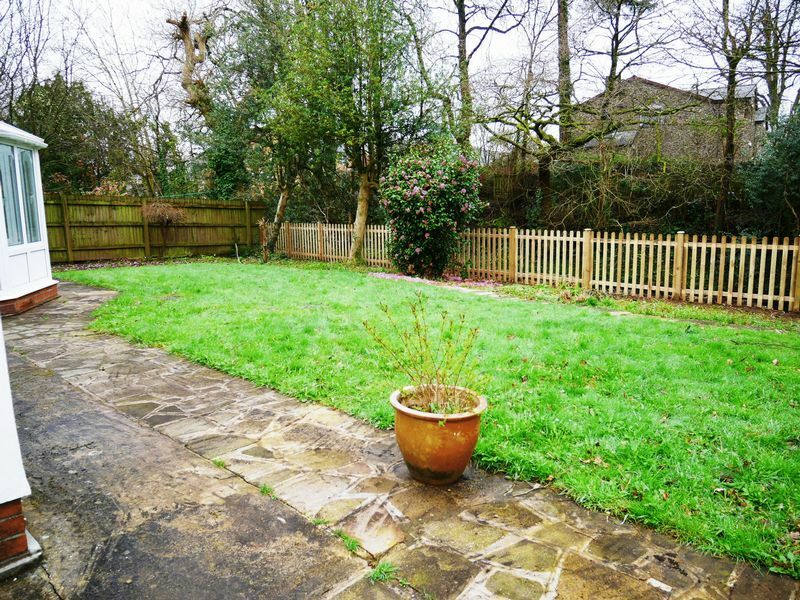 The property is within walking distance of all the local amenities of Talbot Green with J34 of the M4 motorway being within 5 mins car drive. 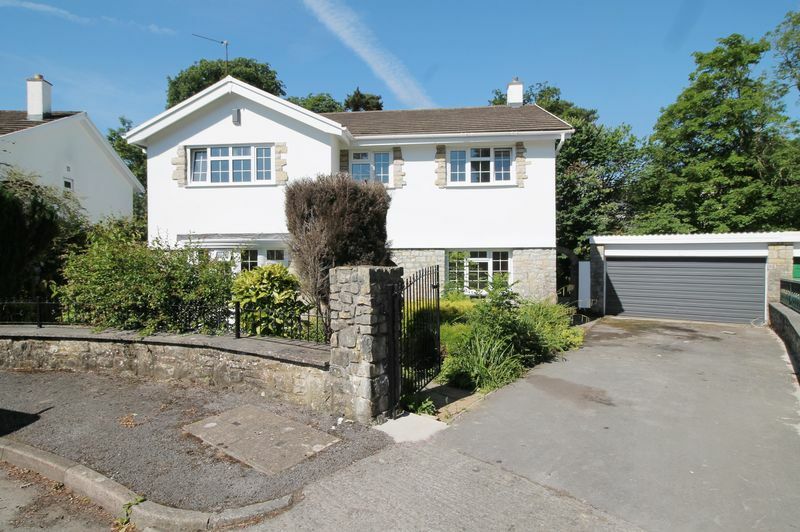 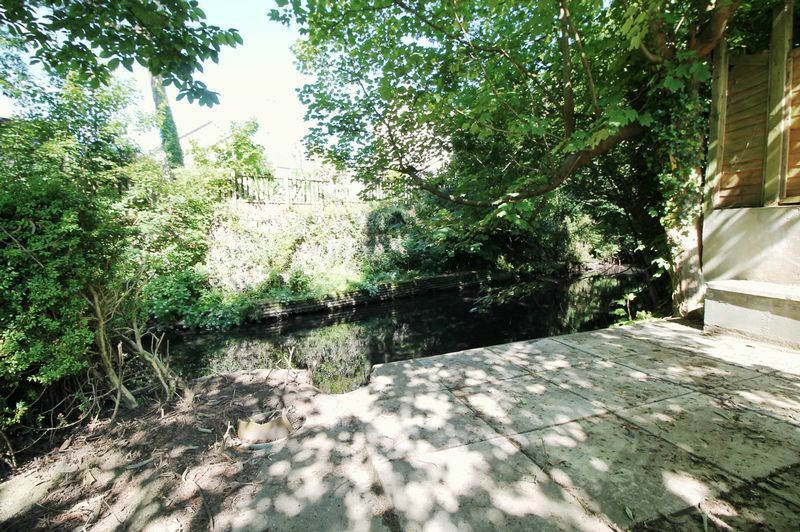 Early viewing recommended as family homes of this type and in this location rarely become available. 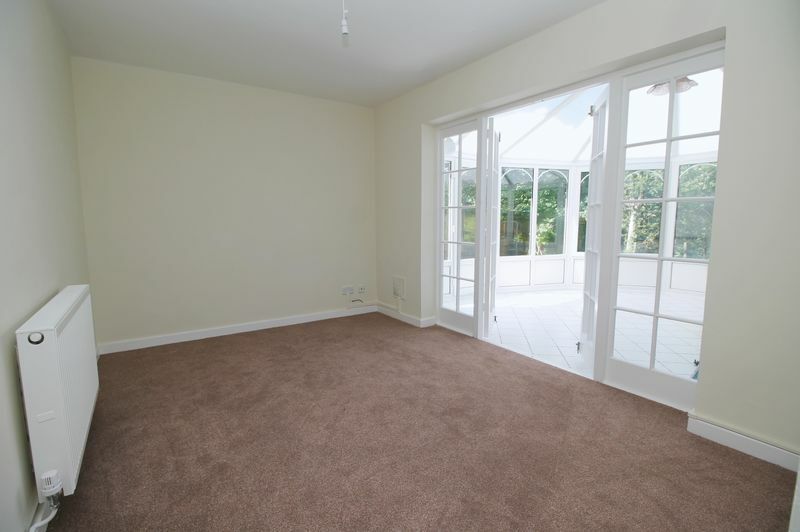 Enter via Upvc double glazed door with matching Upvc double glazed side panel, fitted carpet to hallway, stairs and landing, radiator. 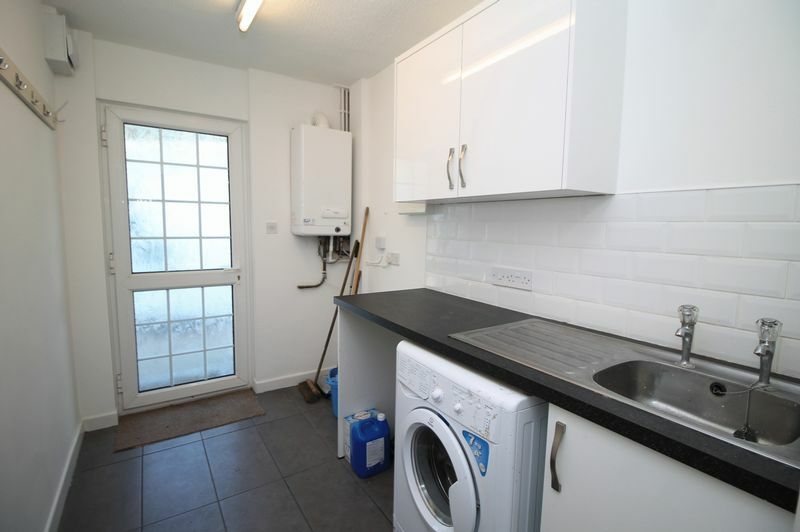 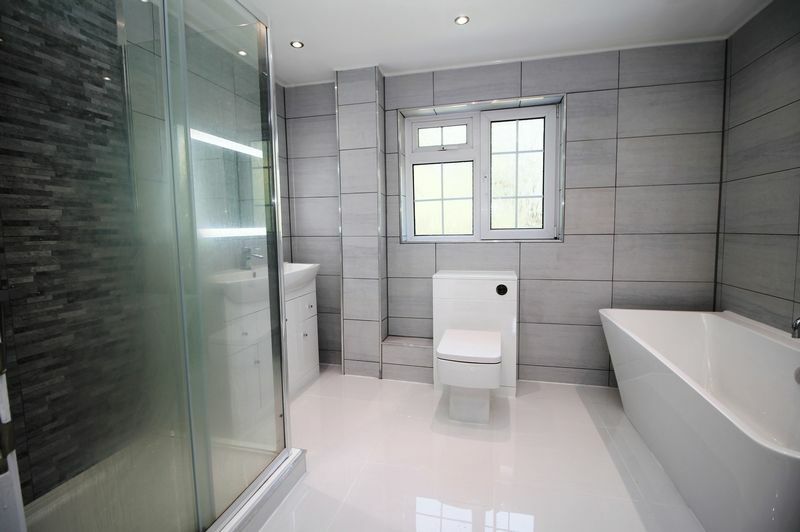 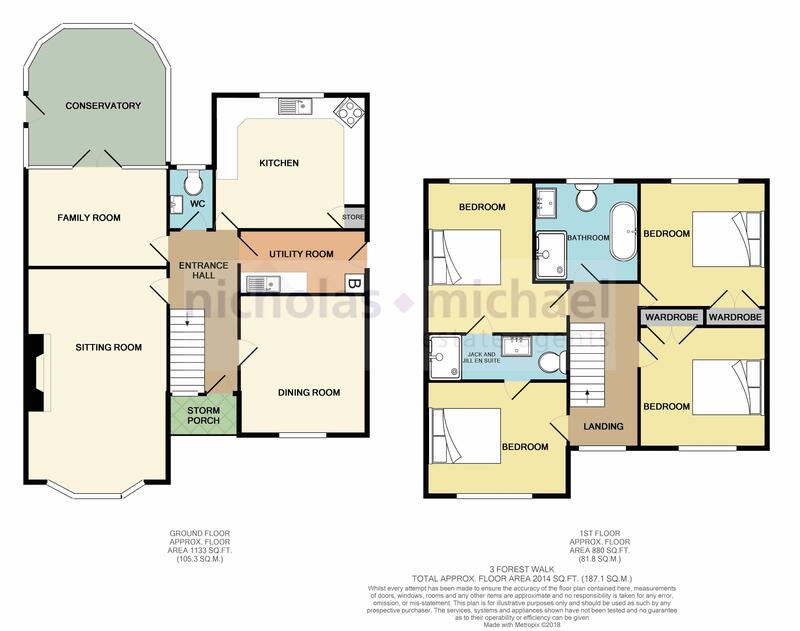 Oversized, high gloss finished tiled flooring, attractive replacement bathroom suite comprising large vanity wash hand basin with storage under and vanity mirror over, low level wc, chrome ladder style towel warmer, tiled walls, Upvc double glazed window overlooking the rear aspect. 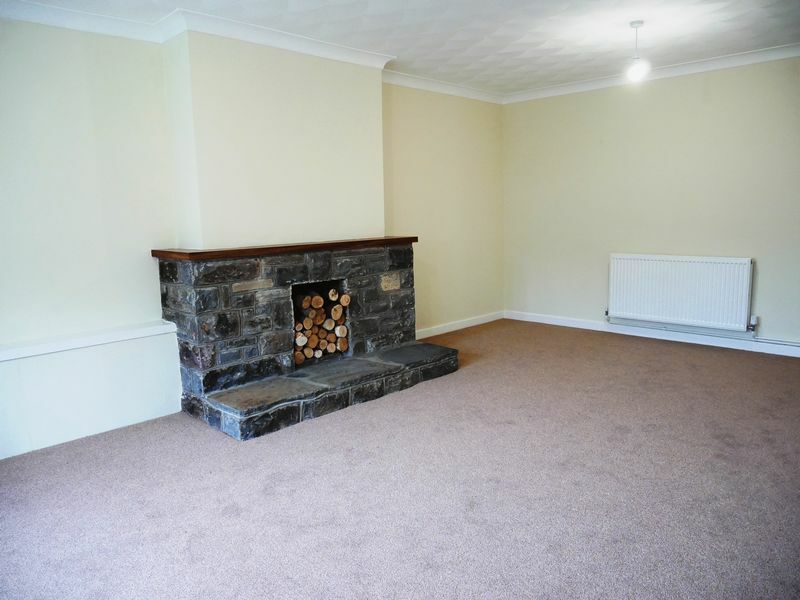 Fitted carpet, radiator, Upvc double glazed bay fronted window overlooking the front aspect of the property, stone hearth and surround. 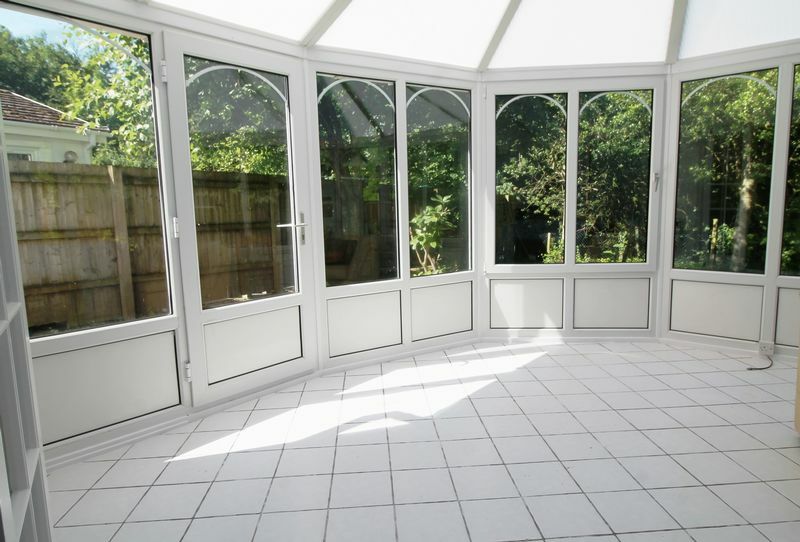 Tiled flooring, Upvc double glazed construction with polycarbonate roof, two slimline electric wall mounted heaters, Upvc double glazed single door opening onto the rear gardens. 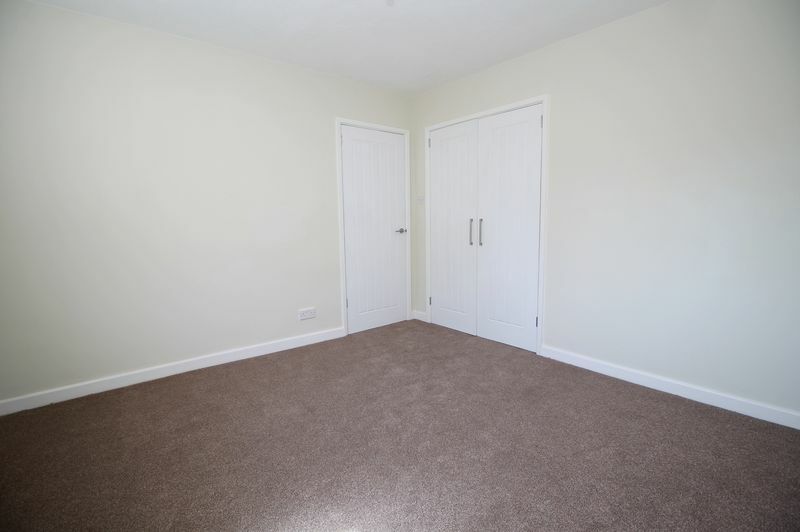 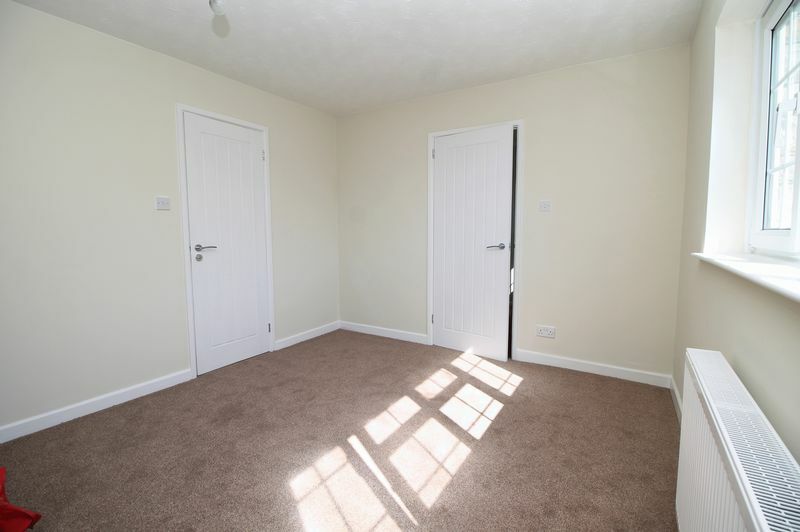 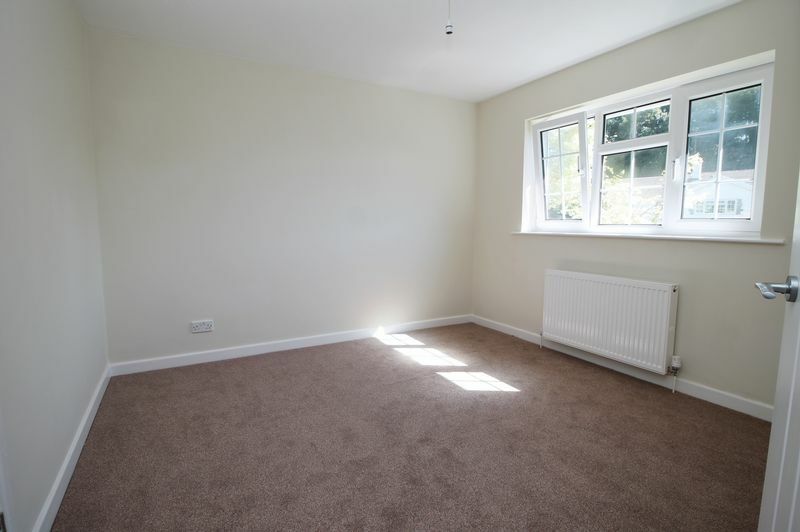 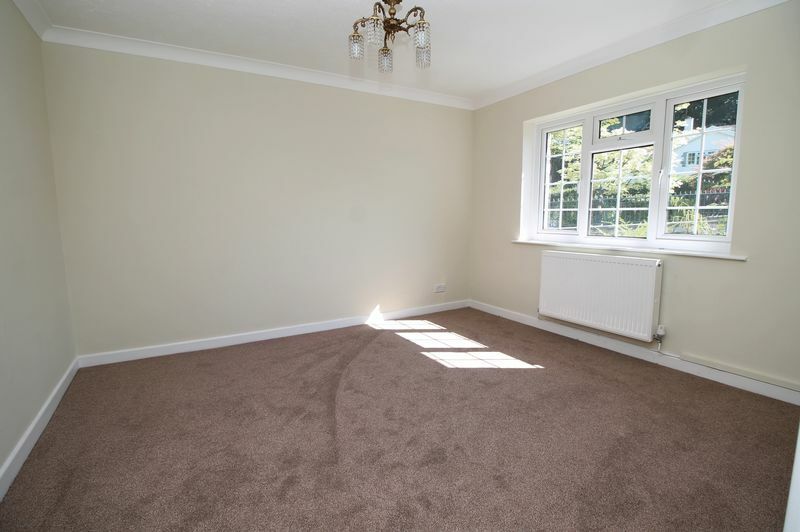 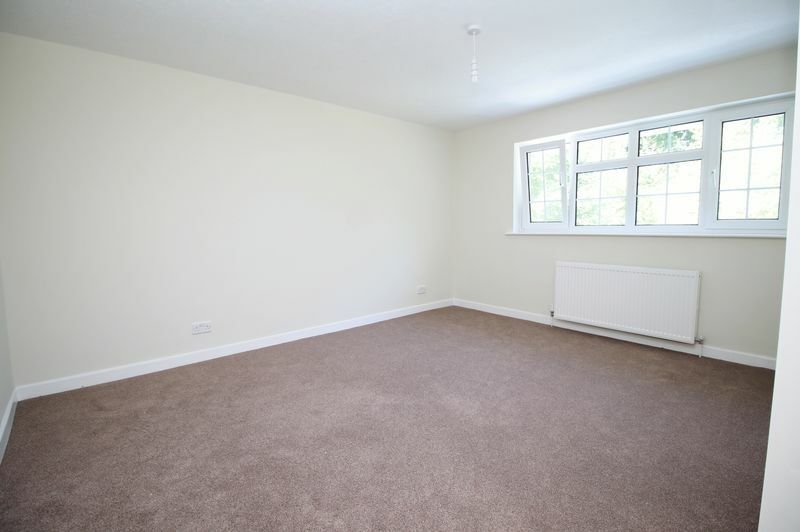 Fitted carpet, radiator, Upvc double glazed window overlooking the rear aspect of the property, fitted wardrobe. 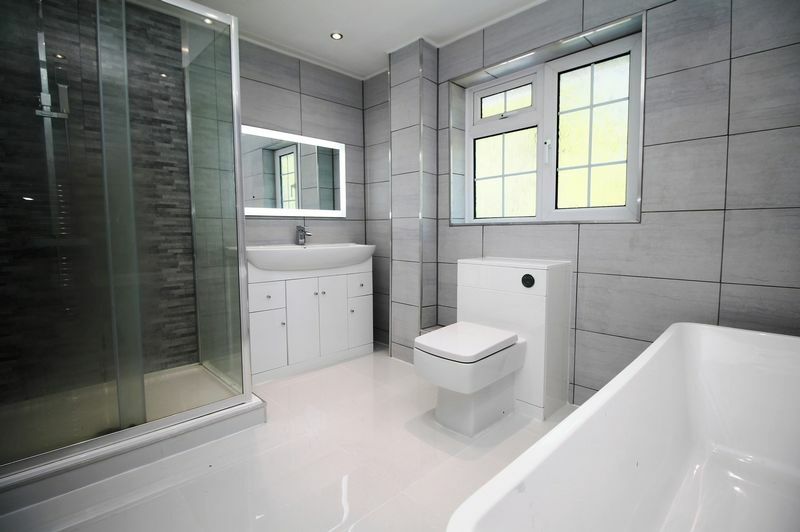 A quite stunning four piece bathroom suite, finished in white with contrasting wall tiles and comprising: oversized oval shaped bath, over sized square vanity wash hand basin with touch activated lit vanity mirror over and storage under, low level wc, glass fronted shower cubicle with mains powered shower over, chrome finished ladder styled towel warmer, Upvc double glazed window overlooking the rear aspect of the property. 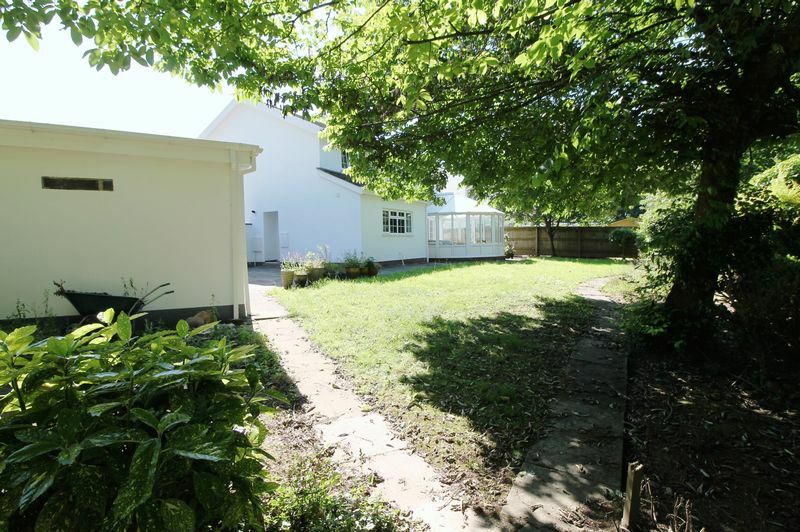 The front gardens are laid with lawn with flowering borders and footpath up to the storm porch and front door, to the side of the property is gated off road parking for several cars and caravan if required, the driveway leads up to the large, detached double garage with up and over door, power and Upvc double glazed door and window both opening onto the rear gardens, the rear gardens are laid mainly to lawn with patio area and mature trees, the garden is not overlooked and backs onto woodland and stream, there is a second patio area overlooking the stream with steps down into the stream area, a real haven to relax in.